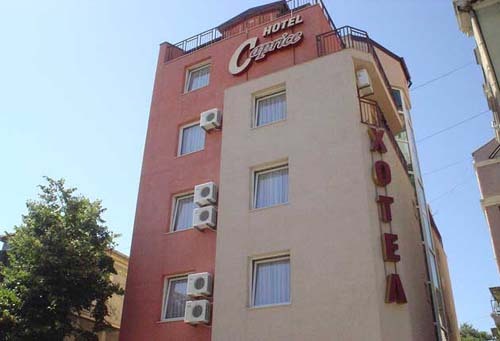 Caprice Hotel is a newly built city family hotel, open year round, located in the very center of Varna - the sea capital of Bulgaria, in direct proximity to the pedestrian and trading zone, the Central Post Office and the famous Cathedral of Holy Assumption. 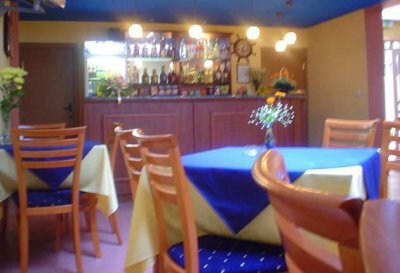 Only 100m away from the hotel the main bus stops with regular lines for urban and interurban transport, direct lines to the Airport, Central Railway Station, Seaport and the well-known Black Sea resorts are located. 9000 Varna; 2A, Parizhka Komuna Str. 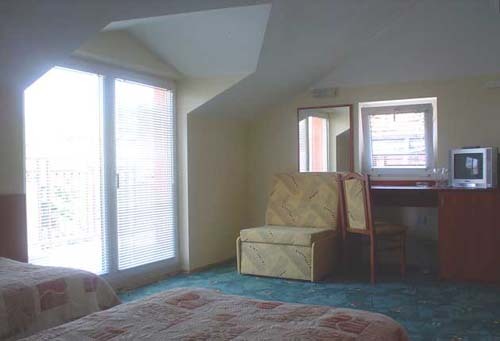 we are planning to stay 3 nights in varna as 2 adults between 30.07.06-01.08.06? is the Caprice Hotel available for this time period? and what will be the cost of double room per day and how far the hotel from beach? i want to know how much is your hotel for one room single or double it doesn't matter.